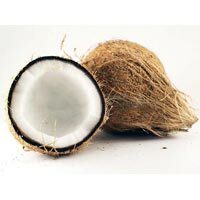 We are offering Fresh Husked Coconut which is of excellent quality and is mature, grown under controlled climatic conditions. Our Fresh Husked Coconuts are organically grown under the most suitable environment. This ensures that these coconuts retain their natural nutritional content and taste. 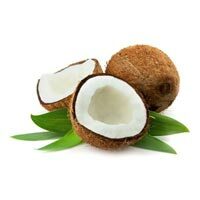 We provide bulk quantities of Fully Husked Coconut at affordable prices.